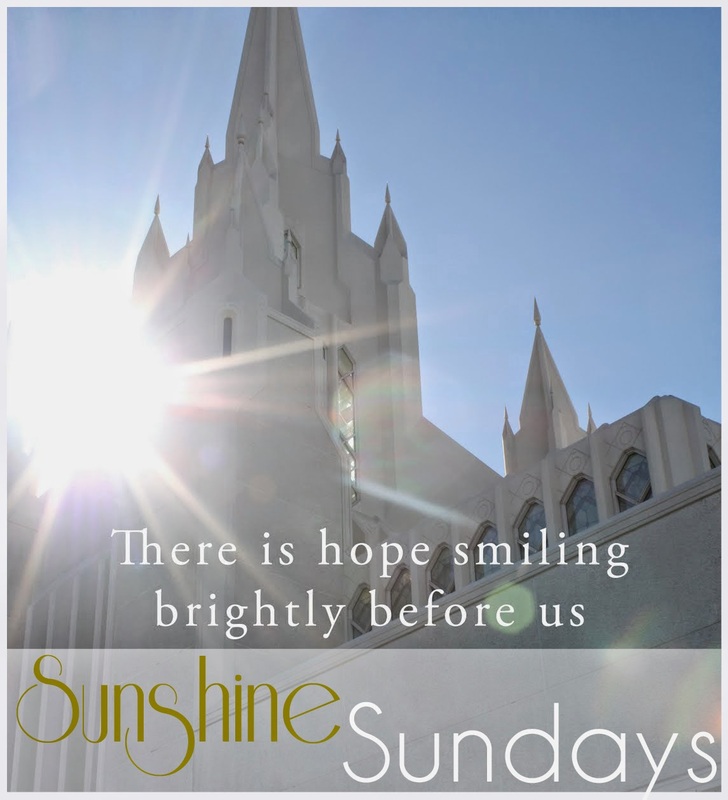 ' Sunshine Sunday: What Matters Most - Sisters, What! This weekend has been busy but we don't want you to have to go through the week with out some food for thought. So go check out my own personal blog here: Enjoy to the End. Have a great extra long weekend!